The California banana slug is one of San Mateo County’s most iconic species. These animals need moisture, shade, and decomposing plant and animal material for consumption. How can we brace forest ecosystems against rising temperatures, deadly pathogens, and voracious wildfires? At One Tam’s latest Science Summit, scientists and community members gathered to exchange knowledge and brainstorm solutions. The scene reminded me of something you might see in a movie, so I took a few paces back and took some time to silently admire the sound of the waves crashing below and the smell of salt in the air. We've climbed the mountain, and after months of hard work, we're excited to present our new website. This site is all about connecting you to our Golden Gate National Parks, from robust park pages to new calendar listings , trail data , and more. There's lots of new stuff to explore. Looking for a prime spot to take your pup? Check out our top picks for Rex-reation! Almost 20 years ago, Crissy Field underwent a major transformation from parking lot to beloved park. Today, parts of the park are in need of repair and rehabilitation, while other areas hold potential not yet realized. 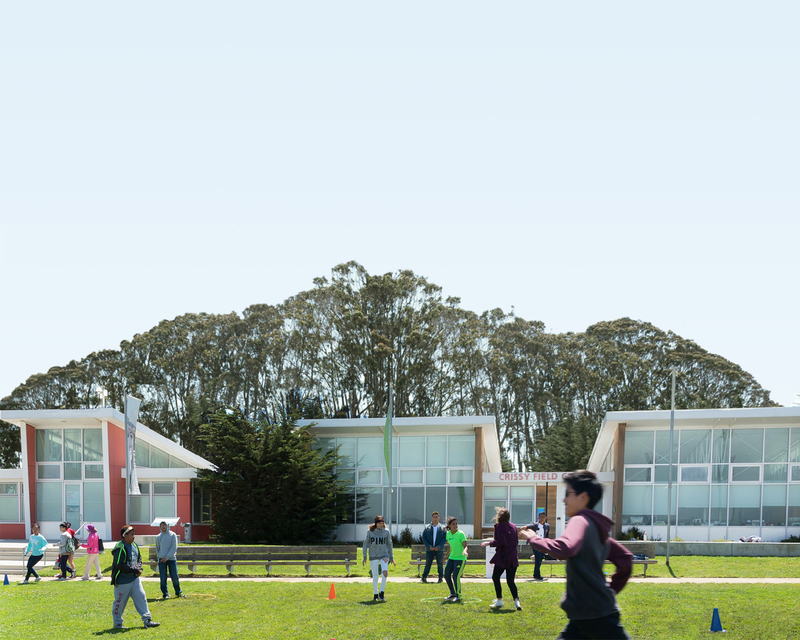 Help its future take flight by participating in the Crissy Field Next project!